Kaplan offers local LSAT Prep Courses in Norman, Oklahoma City, Edmond and Stillwater. Additionally, if none of these locations are within your reach, opt for a flexible online learning course to study from anywhere. Since 1938, Kaplan has been helping Oklahoma LSAT students improve their score to gain admission to their top choice law school. Don’t live near any local Kaplan LSAT Prep Courses? Choose from a number of other learning options including an online course, an online on-demand course or a private tutor. In addition, no matter which course you choose, all study recommendations are tailored to your practice test results, aimed at the highest yielding material most relevant to you. Kaplan backs up its claims. Attain a higher LSAT score or your money back — guaranteed. 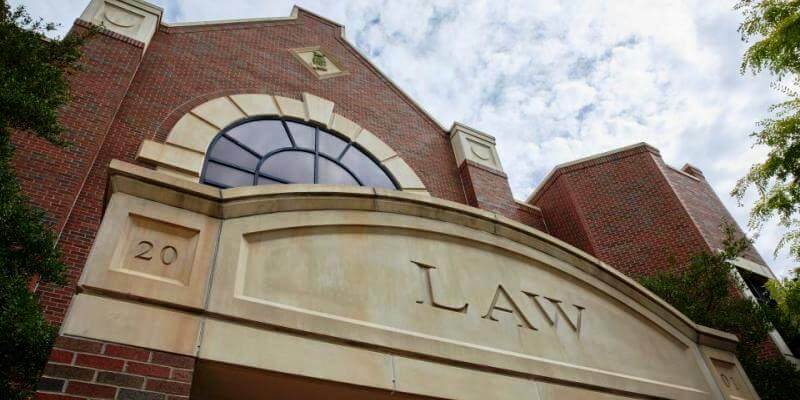 Oklahoma Law School has an average LSAT score of 157. The admissions rate is 50%, making it a competitive school. The average starting salary of graduates in the private sector is $65,000 and in the public sector it is $42,500.